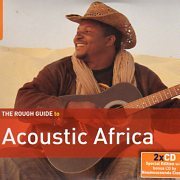 This varied selection of Acoustic music from Africa will be a musical education for many as there are plenty of little-known artists here – which is what makes the Rough Guides so good! The better known artists include Etran Finatawa, Mory Kante and Nuru Kane, and there’s a familiar “Sweet Lullaby” from Lata Njava that many will recognise as the theme from Deep Forest. With a playing time of 72 minutes over 16 tracks there is a lot to fascinate and absorb here, but wait there’s more! 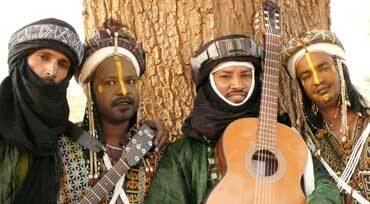 There’s a bonus disc by Senegalese kora player Noumoucounda Cissoko. Noumoucounda’s music is inspired by his griot heritage, as well as mbalax, blues, hip-hop and rock. It’s gritty hip swinging stuff without being in the top rank. All in all this is good value for money even if the momentum sags here and there.